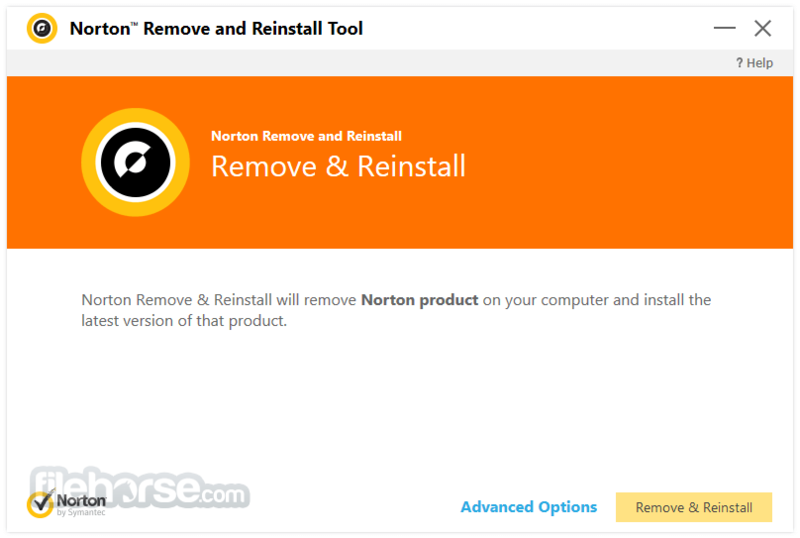 Norton Remove and Reinstall Tool removes all the Norton products from your Windows computer. 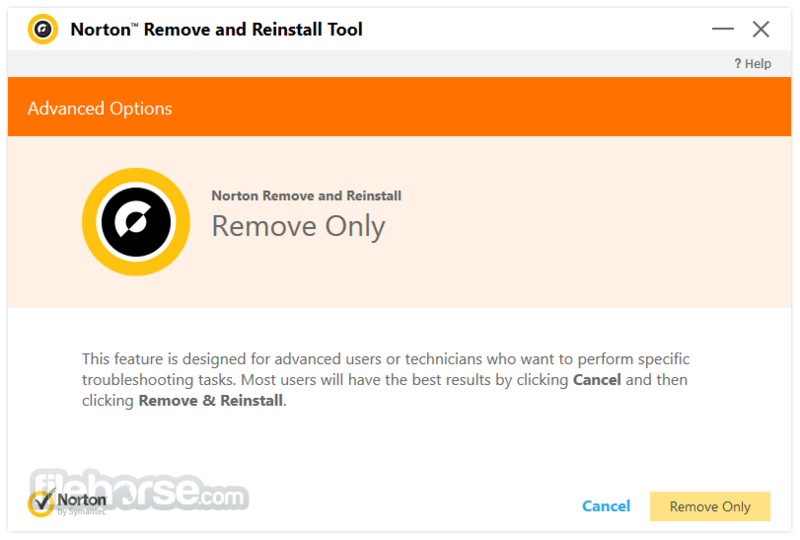 You can use Norton Removal Tool to remove a failed installation or a damaged Norton product. See how to uninstall and reinstall Norton products such as Norton Security, Norton Security with Backup, Norton 360, and Norton Internet Security with the help of Norton Remove and Reinstall Tool. 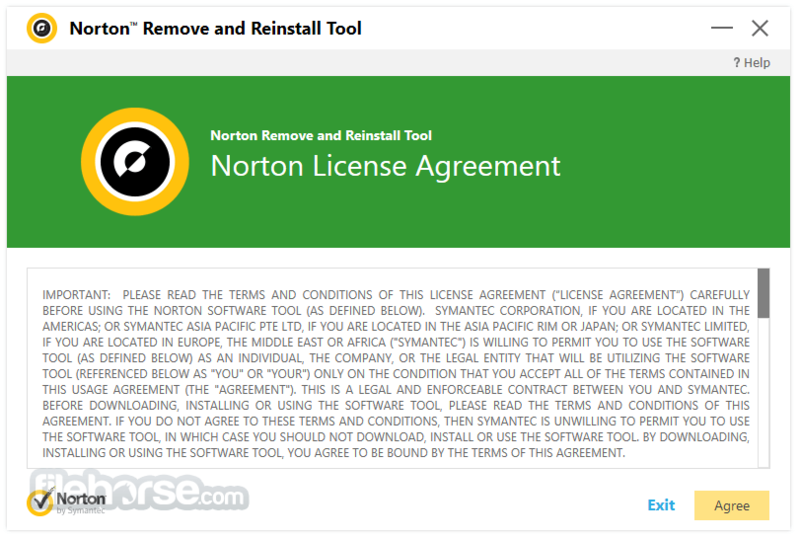 After running Norton Remove and Reinstall Tool, you are required to sign in to your Norton account to reinstall the Norton product. Make sure that you can sign in at manage.norton.com. It removes all the Norton products from your Windows computer. You can use Norton Removal Tool to remove a failed installation or a damaged Norton product. 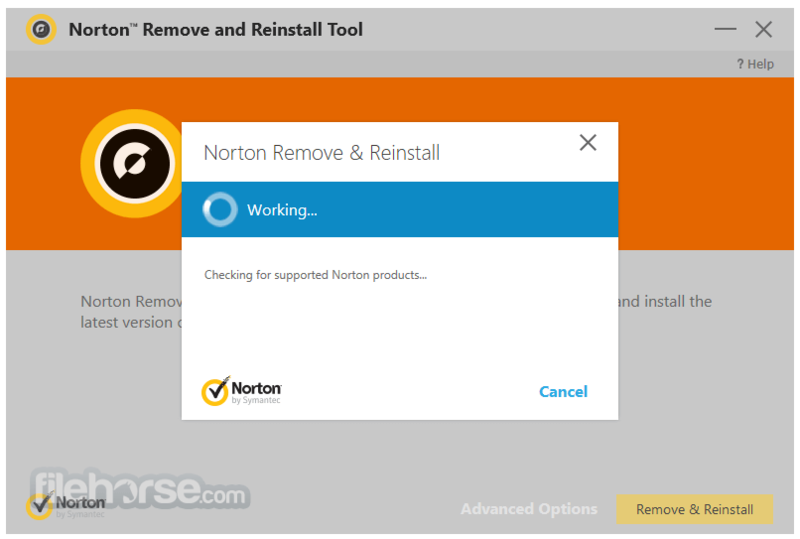 See how to uninstall and reinstall Norton products such as Norton Security, Norton Security with Backup, Norton 360, and Norton Internet Security with the help of Norton Remove and Reinstall tool.